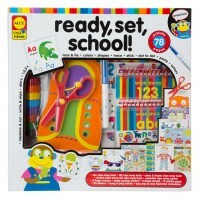 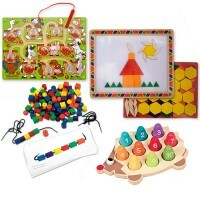 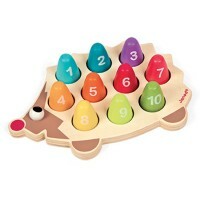 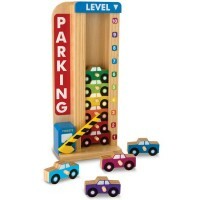 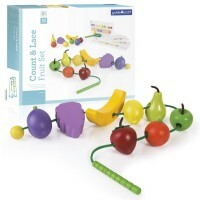 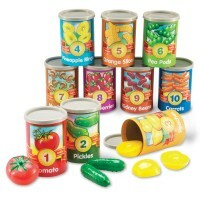 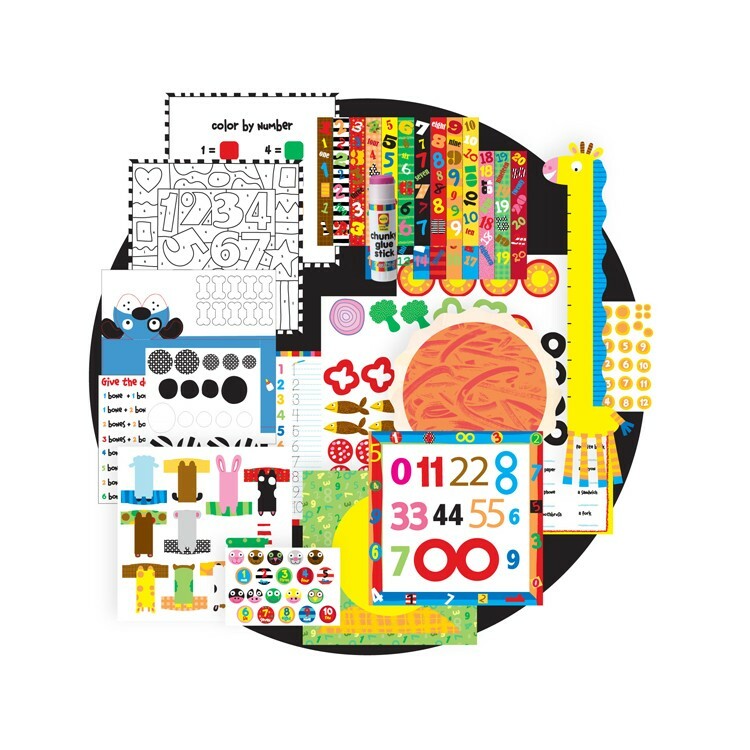 Ready, set, count and learn with this colorful educational toy for preschool kids! 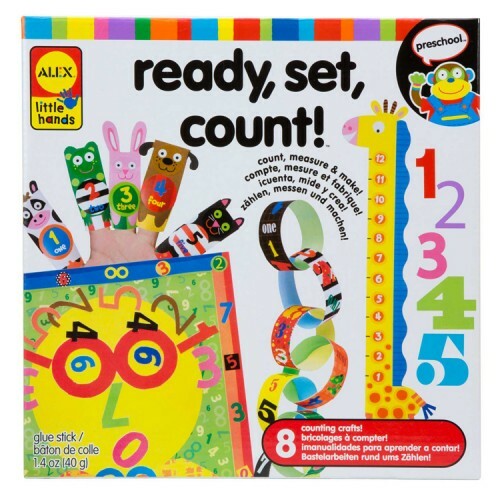 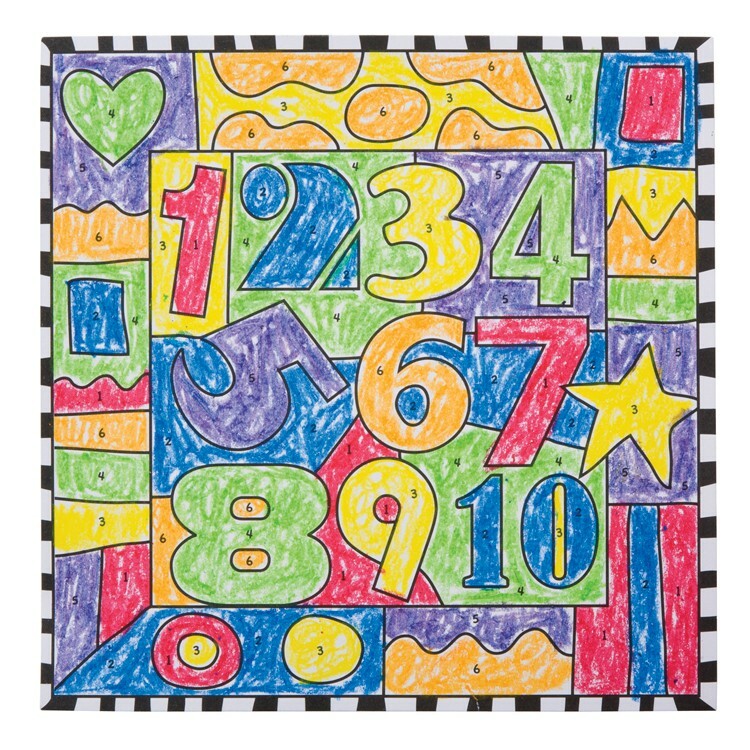 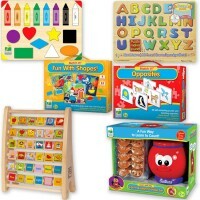 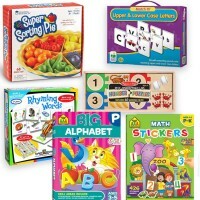 Dimensions of package 9.76" x 9.76" x 1.97"
Write your own review of Ready, Set, Count! 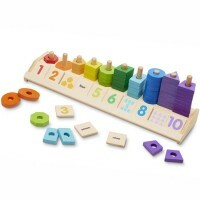 Learn to Count Toy.